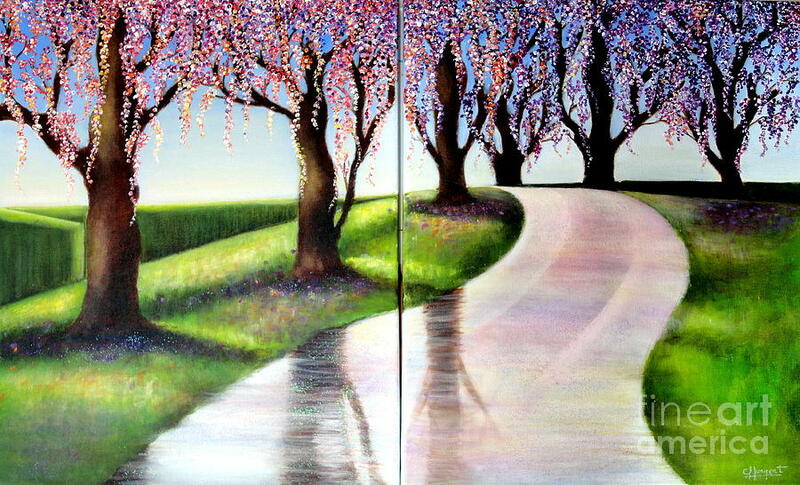 El Camino De La Vida-1 is a painting by Carmen Junyent which was uploaded on January 20th, 2013. 76.000 x 46.000 x 2.000 cm. Muchas gracias Juergen Weiss por tu comentario. Un abrazo desde Barcelona ! Thank you very much Mahmoud !